The club works and adheres to a strict set of codes of conducts for players, coaches, spectators and team officials. The Quornament 2018 was a great success but 2019 is going to be a bigger success apply here. Quorn Juniors Football Club are proudly sponsored by Tarmac. We thank you for your continued support along with all our other sponsors. If you would like to sponsor us then we would love to hear from you. 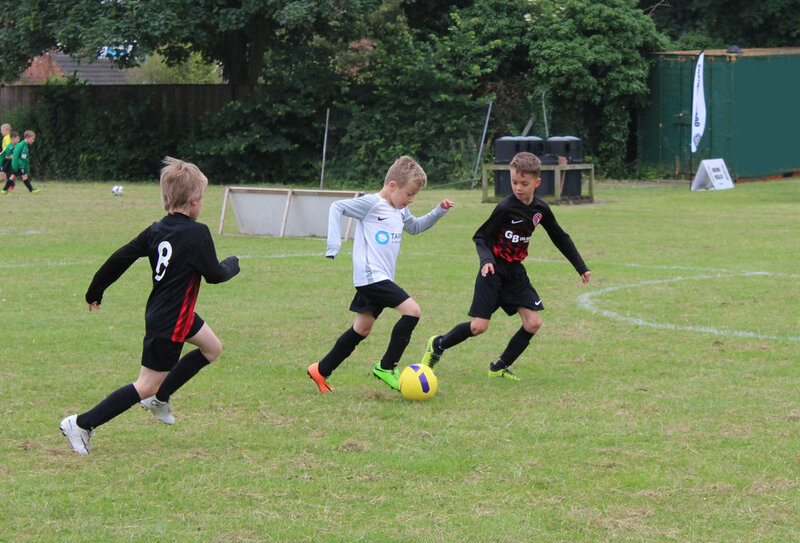 Quorn Juniors Football Club work tirelessly to ensure that football is fun for all players, supporters, coaches and team officials. whilst continually striving to improve the service we offer the local community. We are proud to support the FA's respect campaign. 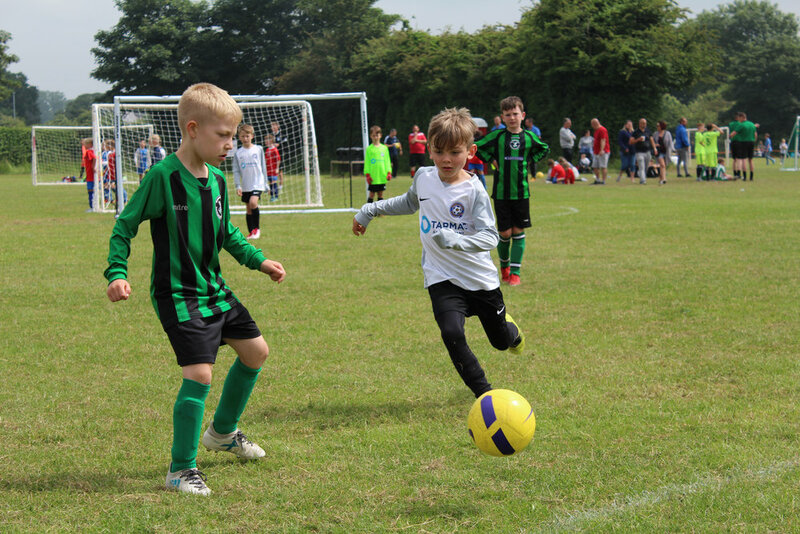 The Respect programme aims to allow referees to officiate and young people to participate in matches without being subjected to abuse by players, coaches, parents or spectators. It is an issue for the whole of football and it may take many years to change the win-at-all-costs culture. Everyone needs to take responsibility for their actions to ensure a positive environment in which football is enjoyed by all. It's time to clean those boots again as the start of the 2017/18 season is upon us. Remember to keep checking back with us to keep up to date with what going on within the football club. Are you a player looking for a team or a volunteer wanting to offer your help?